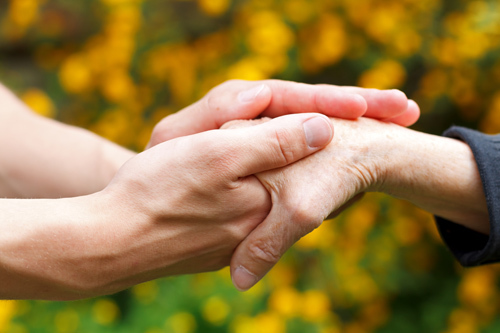 At Guardian Hospice, we are always looking for dedicated people to become members of our caring team. The majority of our staff stay with our organization for a very long time, for they appreciate the way they are treated. We have created a family environment that promotes respect, support, understanding, high ethical values, and love. These same principles are the foundation of our program for the people we serve. We offer generous hourly wages, matching 401K, and Health Insurance. For the safety of our clients and in compliance with IDPH regulations, all our employees go through diligent background check and a drug screening test.